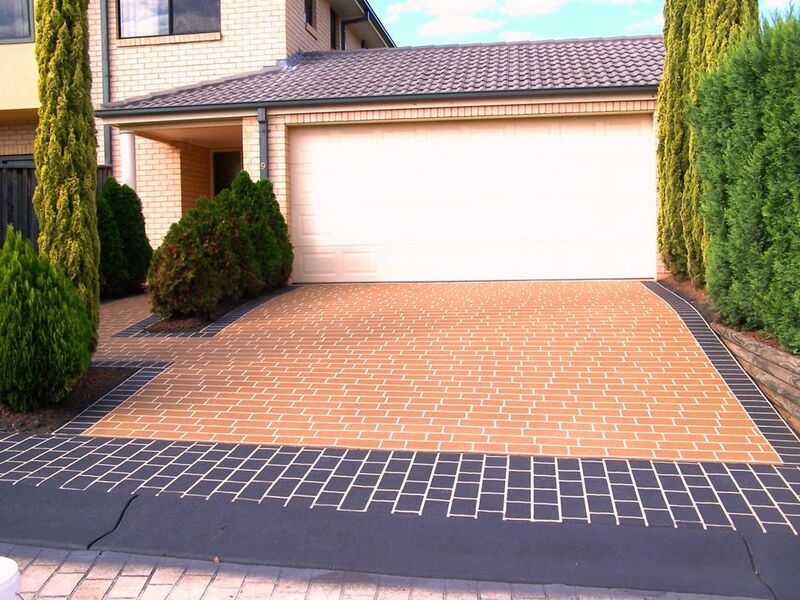 Our company performs skilled concrete surfacing and resurfacing tasks for customers in the Greater Sydney Area. 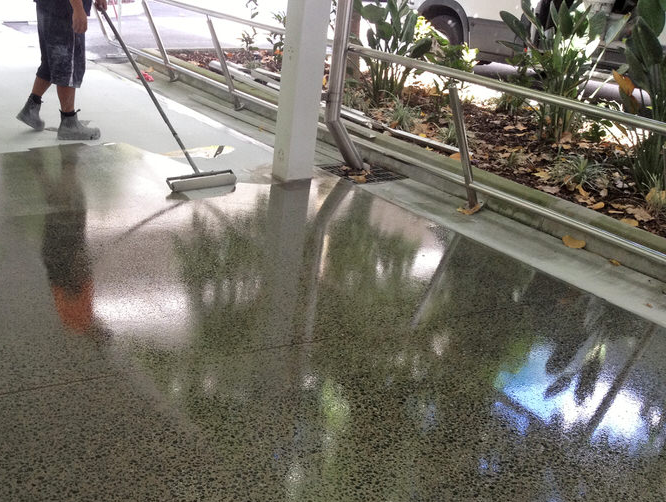 We often employ highly efficient spray on concrete to achieve maximum impact with our resurfacing work. We use specialized tools and equipment when we undertake these projects. Our personnel receive extensive training to ensure we complete assignments proficiently. 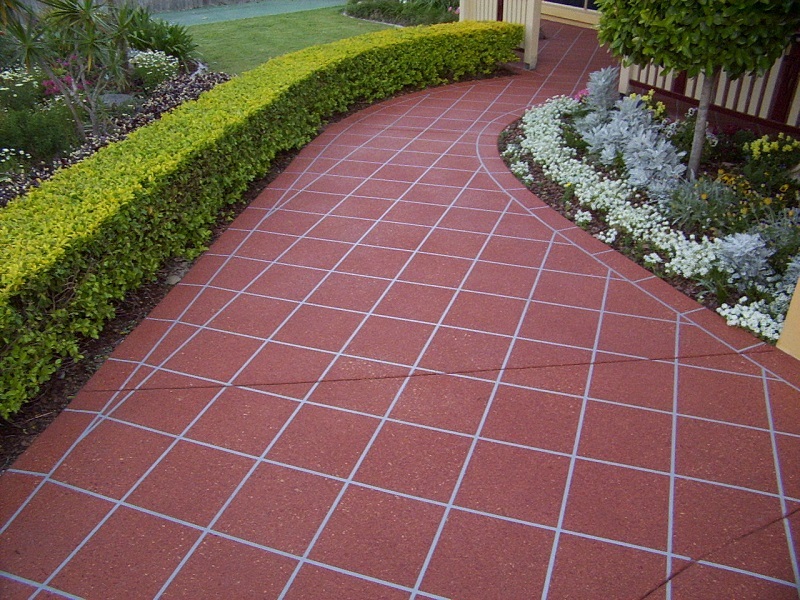 You’ll appreciate the lovely results of our efforts when you see the attractive appearance of the concrete surfaces on your property. Spray on concrete techniques offer impressive aesthetic benefits when performed correctly. Additionally, the use of spray on methods in some cases significantly reduces time and labor costs for customers! 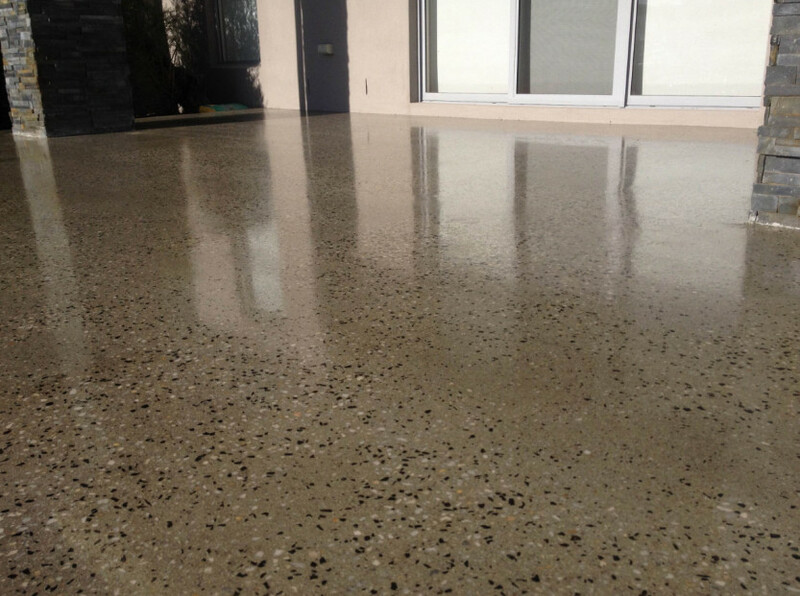 What Can Spray On Concrete Do For Your Property? Today concrete spray on techniques expedite the completion of numerous outdoor projects. 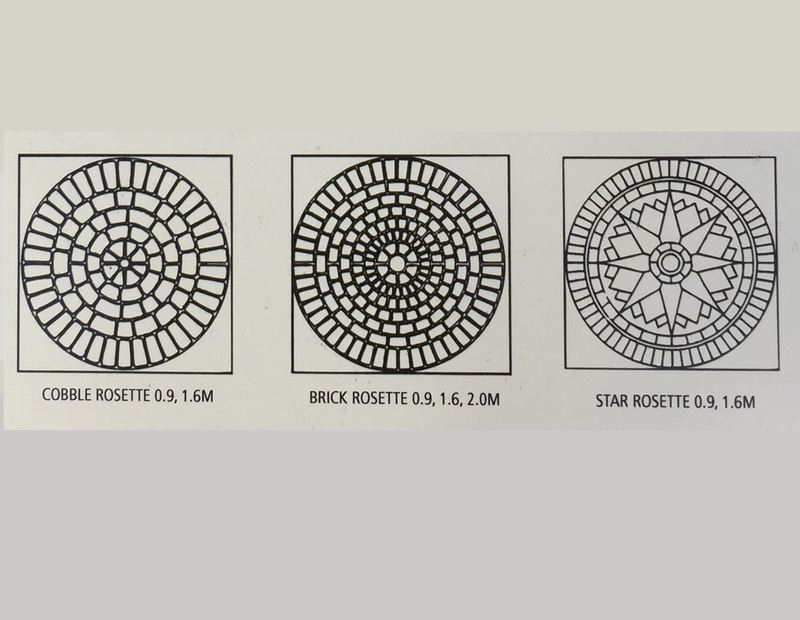 We employ the latest innovations to help ensure your new concrete surfaces display the vivid colours, designs and patterns you request. 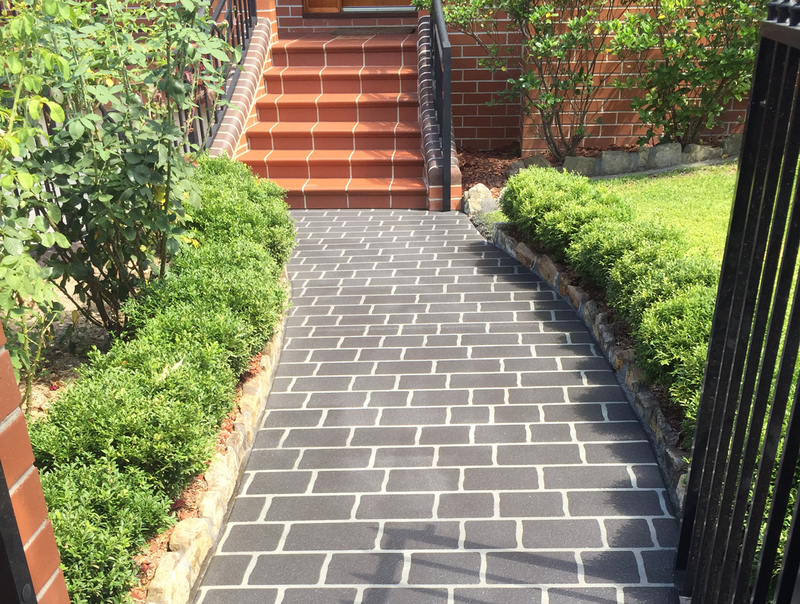 Ask us to assist in beautifying your home and grounds through the application of an attractive new spray on concrete driveway. We can use spray on technology to achieve interesting textural effects. The process of concrete resurfacing typically involves several steps. In some cases, we apply thin layers of concrete most effectively utilizing spray on techniques. This process often saves time, ultimately helping to reduce customer expenses. Today customers enjoy a wide variety of effective protective concrete sealants. Request spray on concrete sealing services in order to safeguard concrete surfaces better against the impacts of water and inclement weather. Sealants coat microscopic pores and tiny cracks on the surface with an additional protective layer of material. The coating offers a barrier against the deposition of moisture, grease, dust particles and debris. 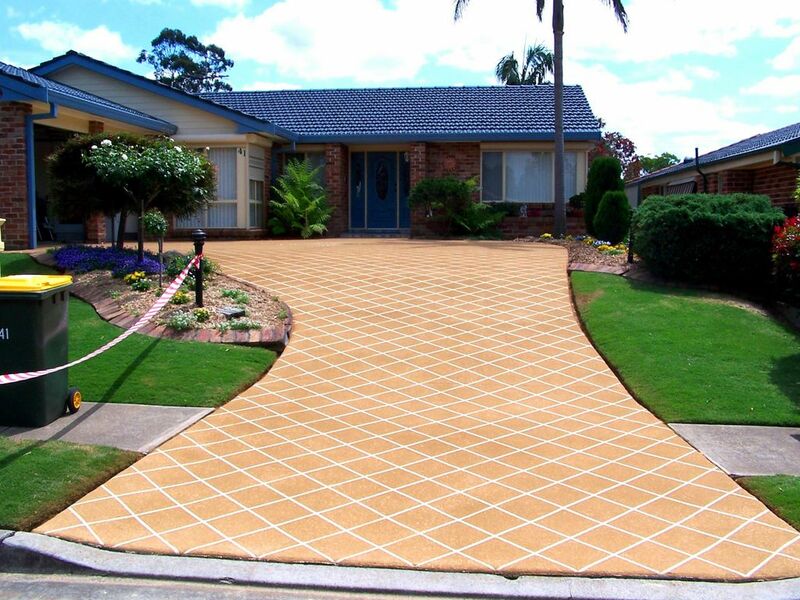 Your household will enjoy the ease of maintaining stylish well-sealed concrete patios, walkways, drives and parking surfaces. After correctly placing and applying a stencil, skilled concrete application technicians in some situations may spray a concrete surface over the stencil. 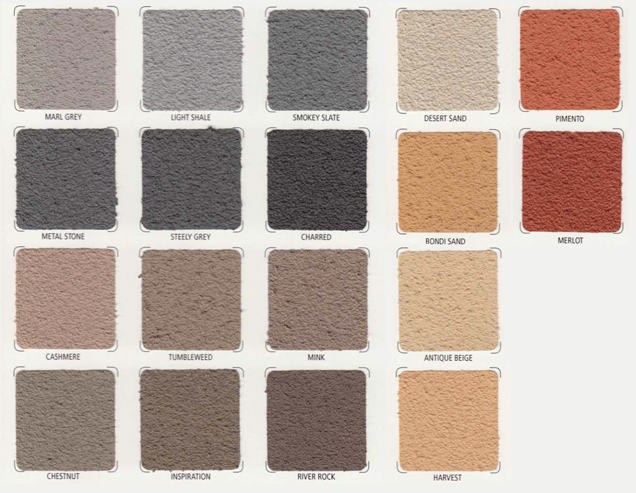 This step frequently involves the application of specific desired colours and textures. Designer Concrete Resurfacing exercises precautions to ensure sprayed on materials will not cover or adhere to other adjoining non-work surfaces. We frequently employ spray on technologies during the finishing stage. Although procedures vary based upon specific customer requests, spray on finishes often enhance the uniformity of exterior textures. 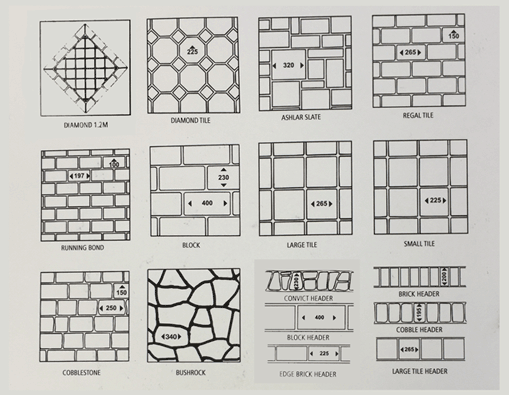 This process helps contribute desired aesthetic qualities. 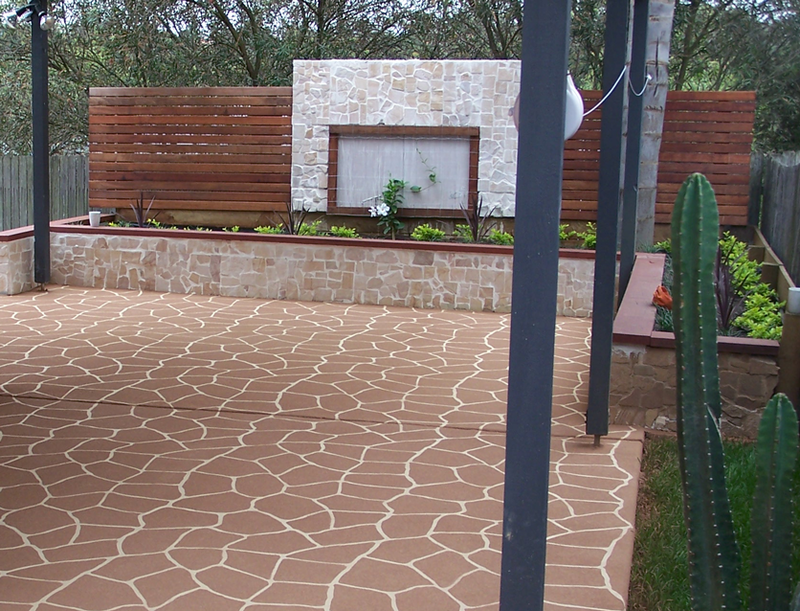 We generate a variety of visually appealing spray on finished concrete surfaces! Call us to book in a free on-site quote. There is no obligation to go ahead, but it is a great opportunity to ask questions and learn everything there is to know about spray-on concrete. We will arrange an appointment time and work on site until the work is done. Most concrete areas are finished and ready for use within 4 days.